Not only does ZipSit allow parents to connect, schedule, and manage payment with existing and new sitters, but the app also allows sitters to expand the network of parents for whom they sit. Parents can search trusted sitters in their area and immediately connect with them, or request an interview before adding them to their favorites. Parents can also connect with their friends through the app to see their favorite sitters. 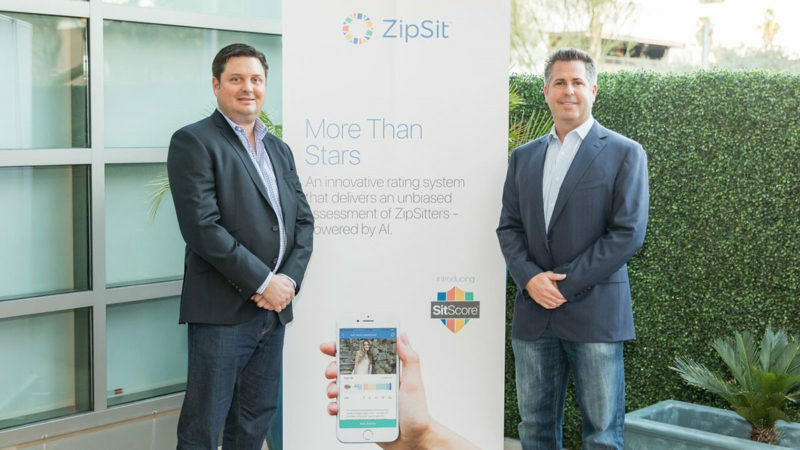 As there are inherent flaws in the traditional rating process, including biases created due to personal relationships between sitters and parents, SitScore seeks to provide impartial consistency when evaluating a ZipSitter. SitScore awards ZipSitters for positive actions to give users a better insight into the ZipSitter’s experience and performance. ZipSit can be used anywhere in the United States, including areas that do not yet have available sitters. The app can be used to manage families’ existing sitters or connect with friends’ sitters. ZipSit is free to download and is available in the Apple App Store. For more information about ZipSit, please visit zipsit.com. Media contacts: Lori Puccinelli Stern, Rosemary O’Brien, Kati Stadum, Grecia Corleto or Kate Bewak at Glodow Nead Communications, 415.394.6500 or [email protected].